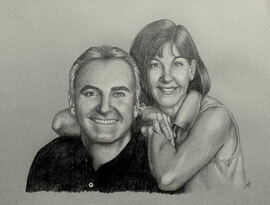 Drop your email below for all the details about having a custom portrait created for the most wonderful wife or partner in your life. 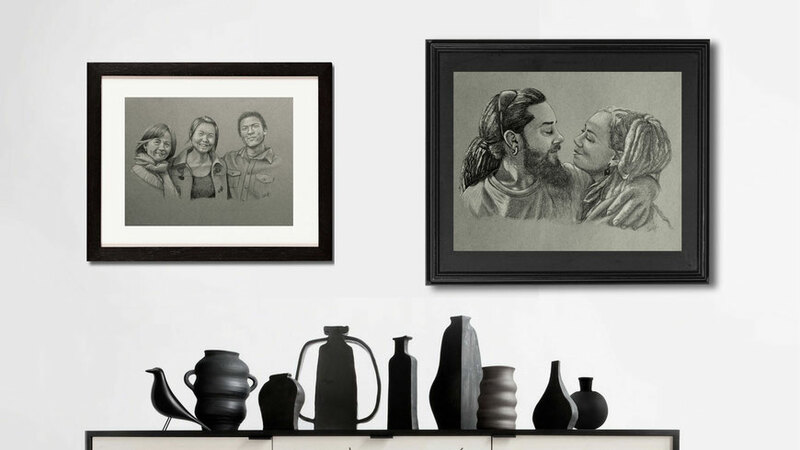 Portrait arrives in 2-3 weeks! 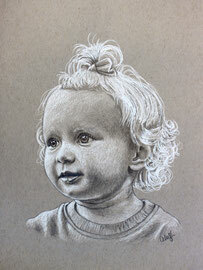 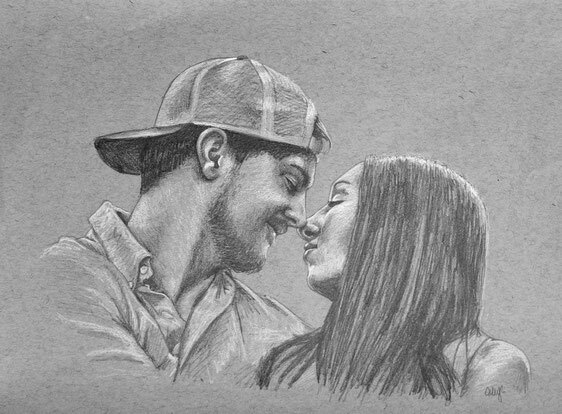 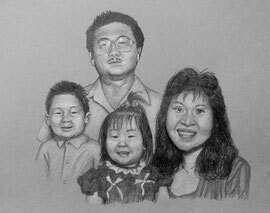 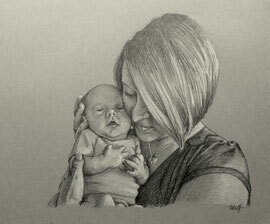 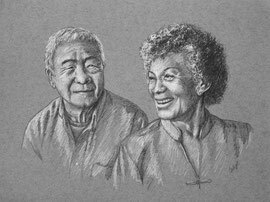 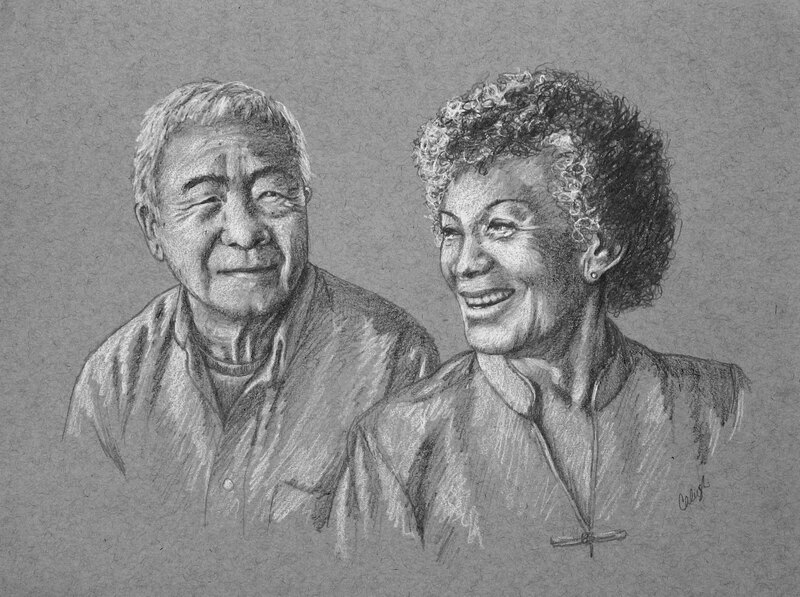 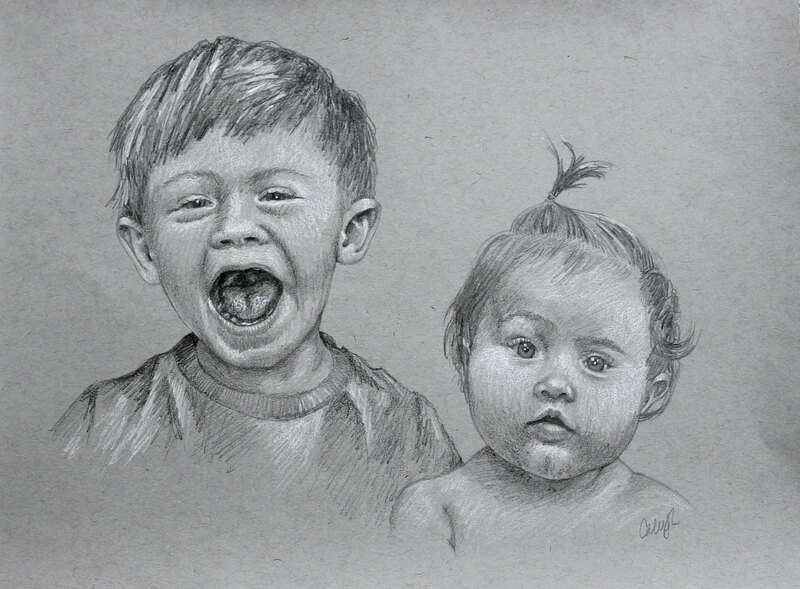 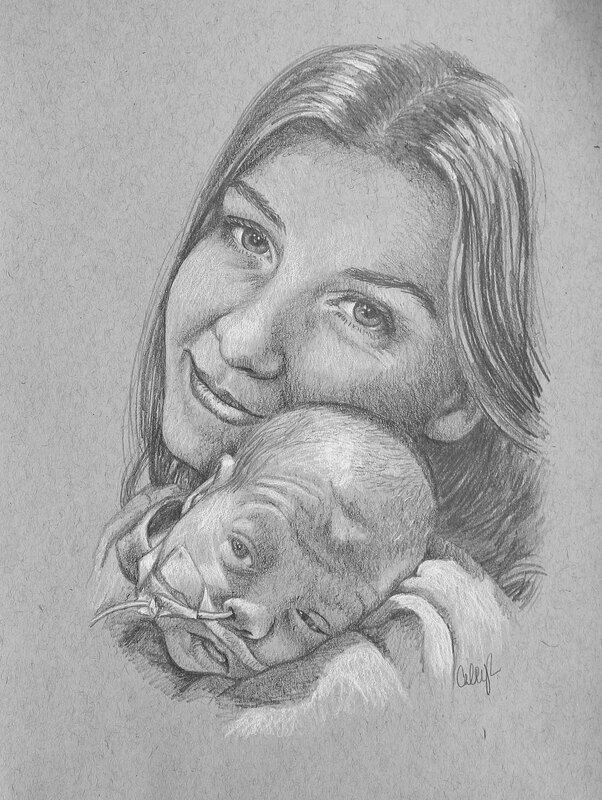 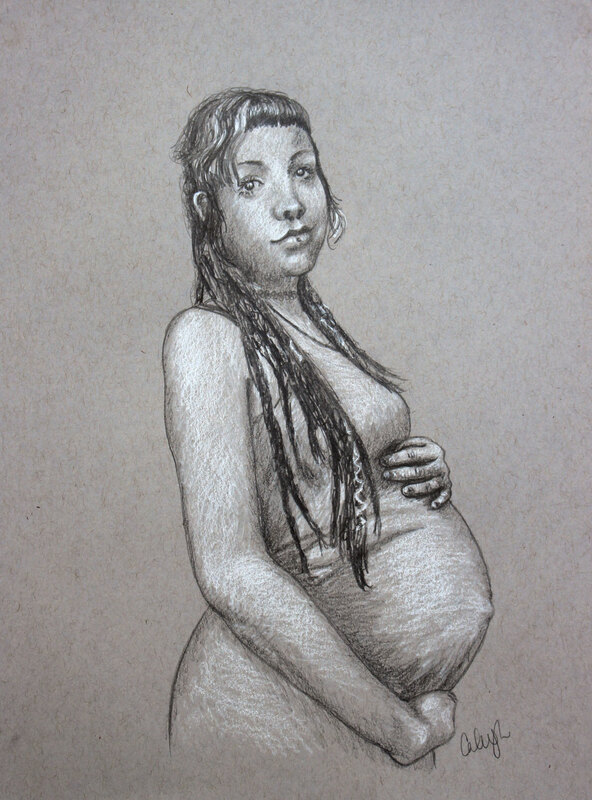 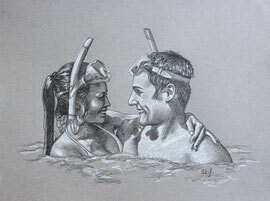 Each portrait is lovingly created using high quality graphite and conte pencil on grey toned acid-free paper.